Autism Society of Los Angeles Community – WE NEED YOUR HELP! On October 9, we commemorate THREE YEARS since Governor Brown signed the Self-Determination Law. Self-Determination gives regional center consumers and their families more choice and control over the services and supports they receive. After creating a person-centered plan, the self-determination participant can choose a range of supports in the community that are unique and meet your needs. YOU are in charge of your life! We still don’t have the Self-Determination Program! 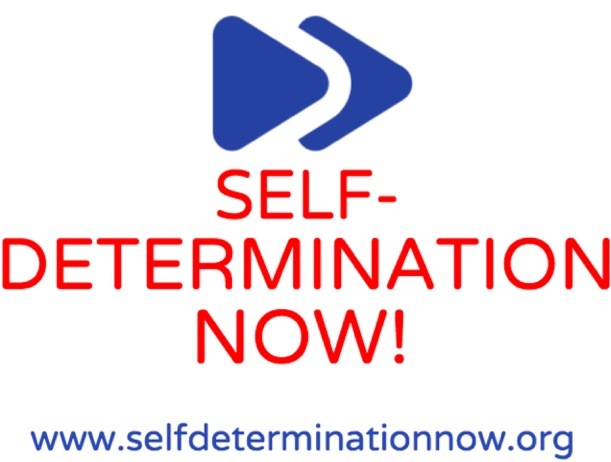 Are you tired of waiting for Self-Determination? Join us in calling for the Governor and his departments to prioritize getting the Federal Government approval for the program as soon as possible. 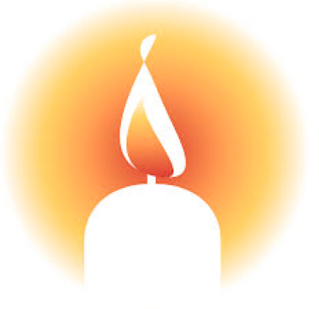 During the month of October, take a picture of yourself, your consumer family member, your client, and any other supporter holding a lit candle. Your email message can include how important the Self-Determination Program will be to you. Or you can just say: I WANT SELF-DETERMINATION NOW! For more information, go to www.selfdeterminationnow.org or email info@autismla.org.